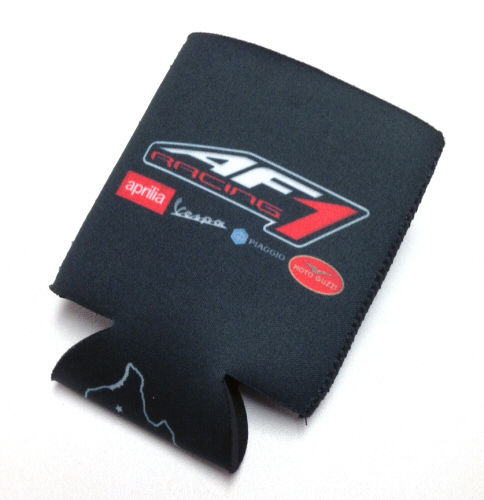 Keep your beverages cold and your hands warm with this purpose built container insulation device from AF1 Racing. 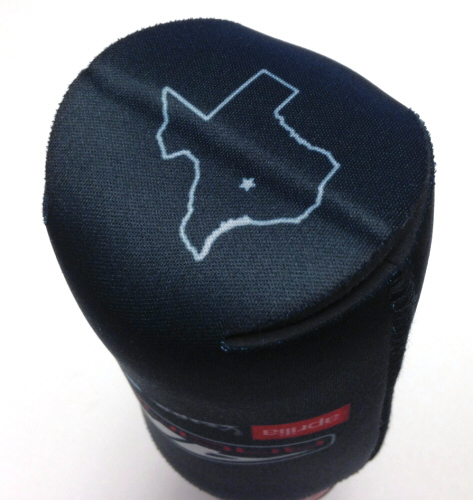 Fits both bottles and cans snugly. 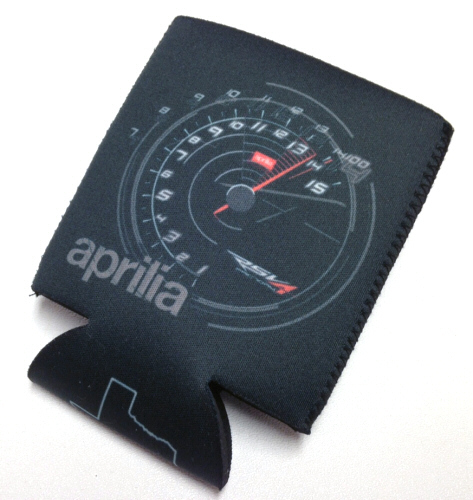 We haven't had a chance to put it on the dyno yet, but we estimate that this aftermarket modification will add at least 5 HP to any beverage application.